The top level of football in Belgium has been running since 1895 with FC Liégeois wining the inaugural season. 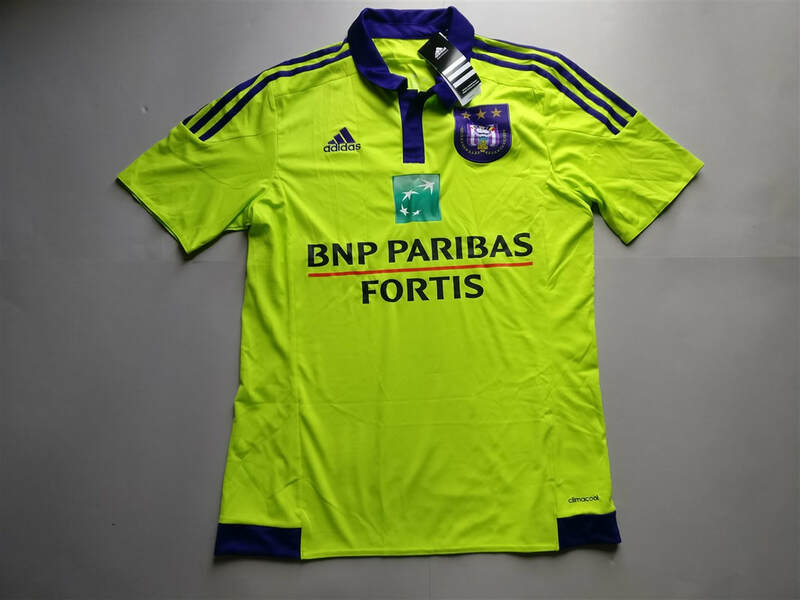 RSC Anderlecht are the most successful team in Belgium, by a long way, with 34 league titles. Club Brugge KV are the only team from Belgium to reach a European Champions League final. They lost to Liverpool in the final. Belgian football for me is a bit take it or leave it. It's not one of the power houses leagues and it isn't one of the obscure leagues, which puts it in the unfortunate position of being fairly low down priority wise when it comes to buying club football shirts. If a unique shirt design crops up though I will look to buy it. My three most recent Belgian shirts that I have added to my collection. 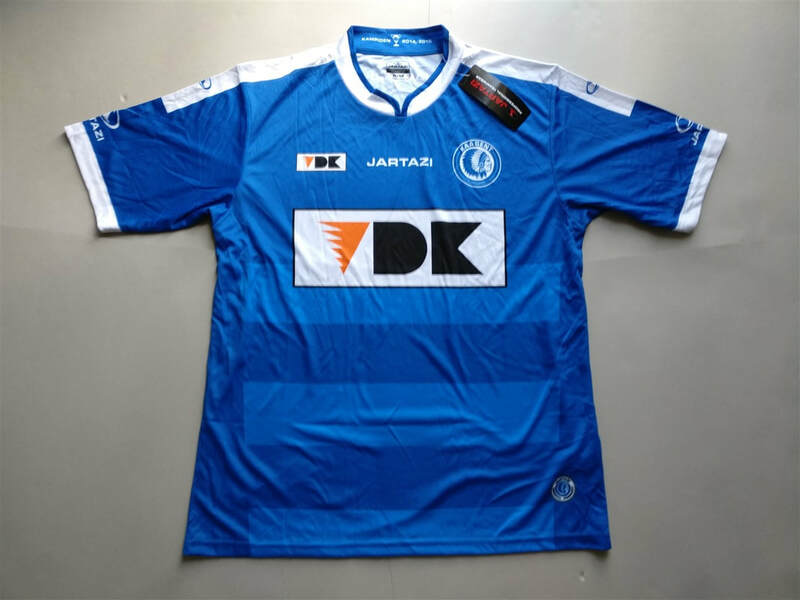 If you are looking to buy a Belgian club football shirt from an official club store then click the link below and it will take you to a list of clubs to choose from.